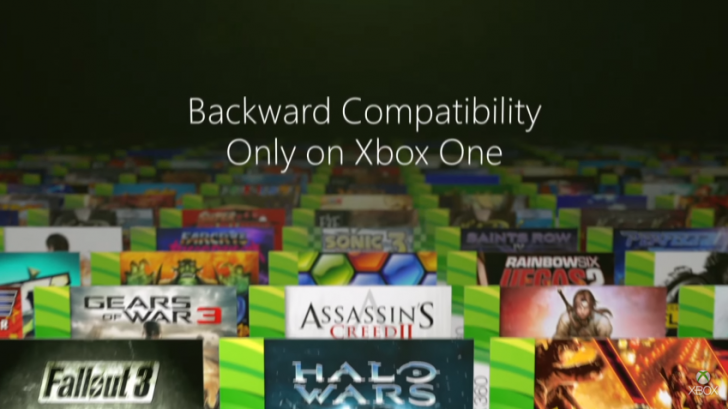 The next backwards compatibility games have been leaked early for this week thanks to the insider “ekim” who leaks the BC titles that are coming next before they are officially announced. The next two games according to him are Shadows Of The Damned and Rocket Knight which you can see in the post below. Do you own these games? Do they interest you at all? Let us know in the comments section below. LOL since there are no more exclusives left to get leaked, they resort to leaking old games! Your dad? Lol, clearly you never met him. He wasn’t that funny to begin with. And he obviously never had good genes either!